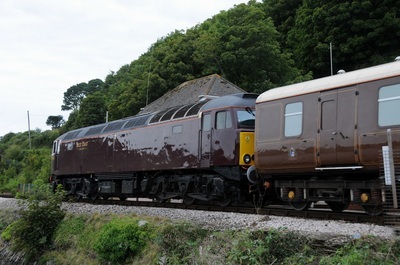 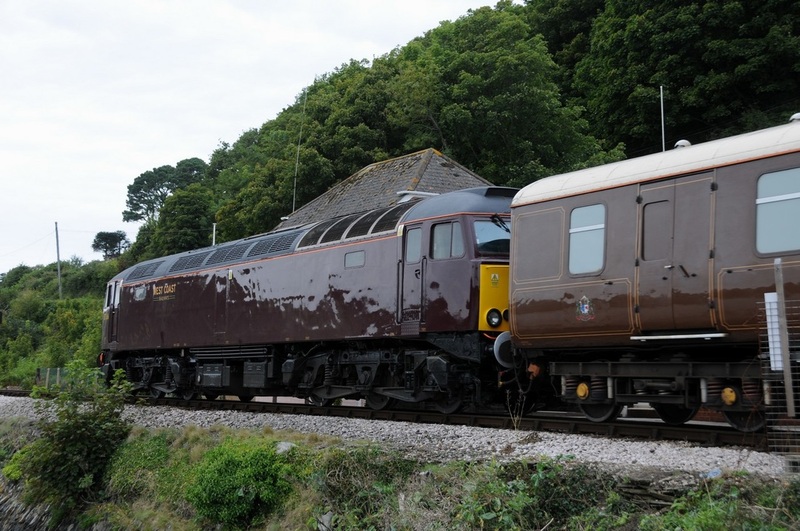 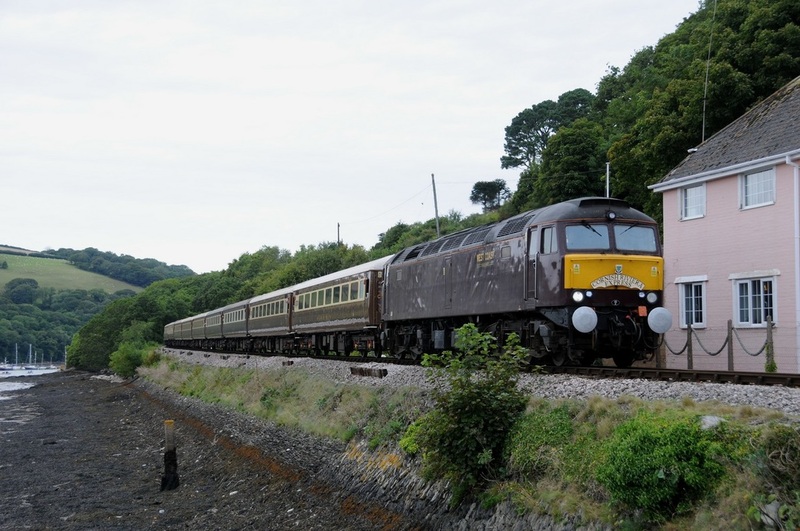 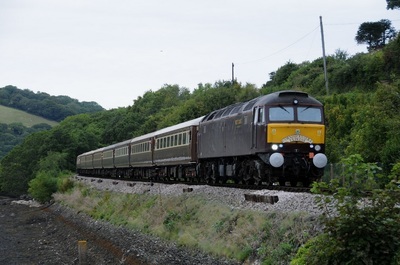 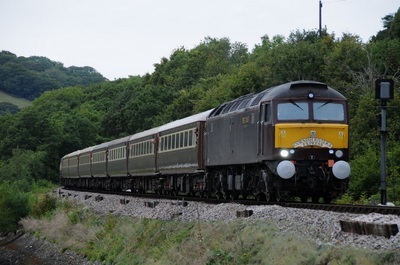 Class 57 57601 and 57316 top and tailed the "Dartmouth Regatta Statesman" tour from Chester to Kingswear on Saturday 29th August 2015. 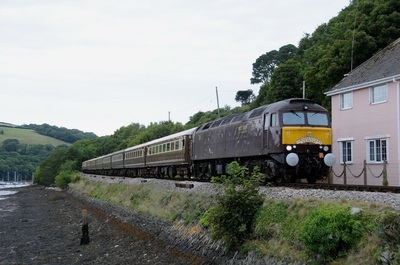 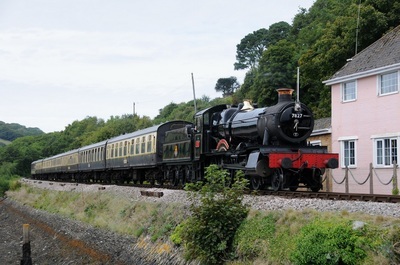 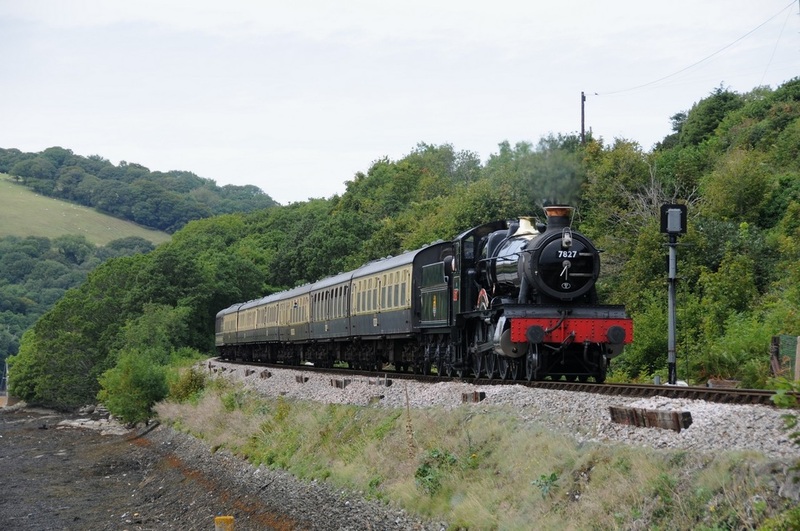 Here is a few photographs I took of the train at Britannia Crossing just north of Kingswear Station. (6 Photos).